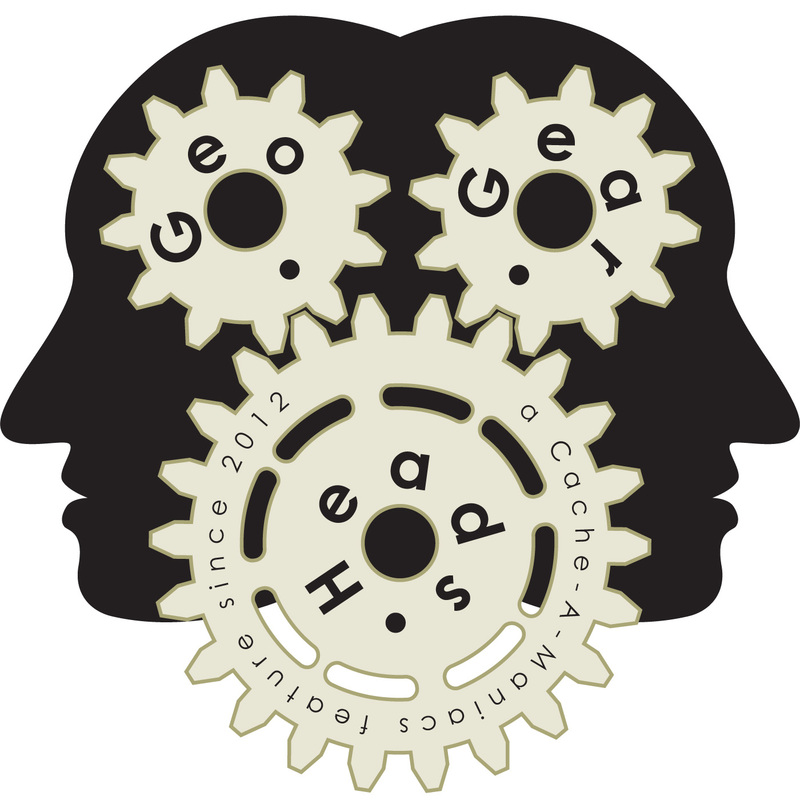 Magnus – the Developer of Project-GC.com – returns for the one-hundred sixty-sixth edition of the GeoGearHeads. He was last on GGH 122 to share some of the key features. Now he talks about some of the new features including "Auto-challenge-checkers" and "Challenge difficulty."